Happy Friday Friends! I'm popping in to share five quick thoughts from the week. We snuck in a quick little family beach trip for Labor Day weekend. Madeline LOVED the beach. As soon as we got out of the car and she saw it she screamed "whoa" and took off running towards the waves. Our trip was quick so we are already looking forward to next year, however she did so much better than last summer with being flexible while traveling and she just loved the sand, which we knew she would dive she loves her sandbox at home, too. We had a little rain so we drove to the aquarium to let her see the fish. She got so frustrated that she couldn't get through the glass to touch them. We got home, spent the day of Labor Day with friends, and then got our little lady ready for the start of preschool. 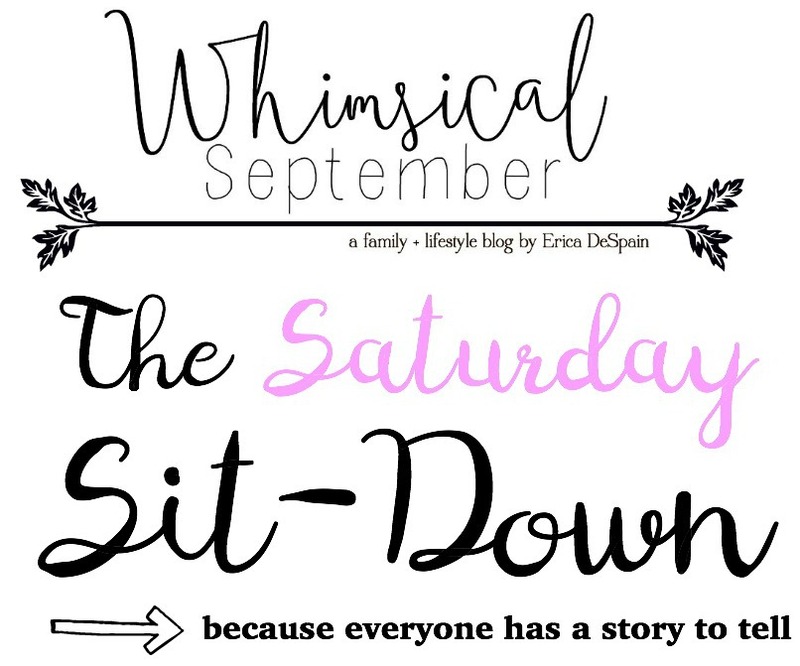 We read one of our favorite books about back to school and then watched the Grownups Come Back episode of Daniel Tiger while getting ready Tuesday morning. She walked right in the first day like it didn't phase her one bit and only had a few minor little meltdowns, according to her teacher. I think that is a win because she really hasn't been in a setting like that before where she is with a group of other children without me. She does great with sitters but that is just a whole different scenario. Her teachers sent us a few pictures of her first two days. There were lots of tears at drop off the second day but by the time I went to pick her up, she was all smiles and talked the whole way home about her day. So, I got so excited about my last day of physical therapy yesterday only to not be released. Womp womp. I am told that my visit on Tuesday should be the last one but I am just so over the whole thing now after being there for three months since my accident that I just cannot wait! My prayers are going out to all those affected by Hurricane Irma. We are prepared should we see any effects in our area (and pretty experienced in dealing with hurricanes after living through Sandy). Stay safe, Florida friends, and all those whose homes will be affected. 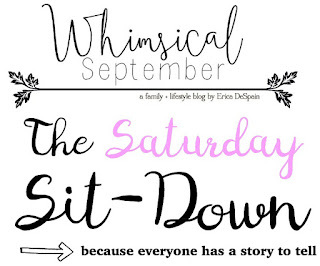 Come visit me tomorrow over on the Saturday Sit-Down with Erica at Whimsical September. 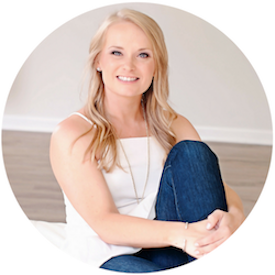 I'll be chatting about parenthood, working from home with a toddler, health and fitness, and decorating our fixer-upper. Madeline's first day of preschool outfit is adorable!